Windows Tablets market sharing increases as Android tablets share continues to sink. The new report published by Strategy Analytics revealed some interesting changes in tablets market share. As the sales of Windows Tablets increased, Android tablets sale decreased to 30.1 million from 36 million. Whereas, Apple’s iOS sale saw a decrease of 6% market share, the company able to sell 9.3 million devices. 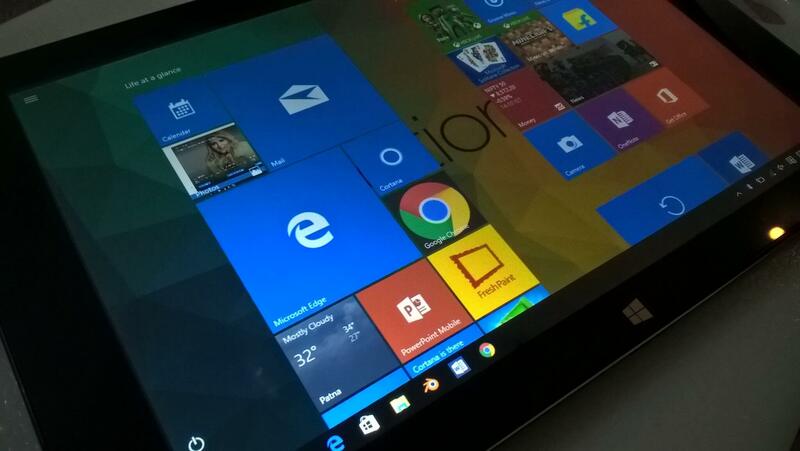 Windows tablet has 17% share and it could overtake iOS market share, which covers 20% share. Obviously, Windows tablets are powerful than Android and iOS tablets. It would be not a shocking thing if Windows-powered tablets become the most sold tablets leaving Android and iOS behind.